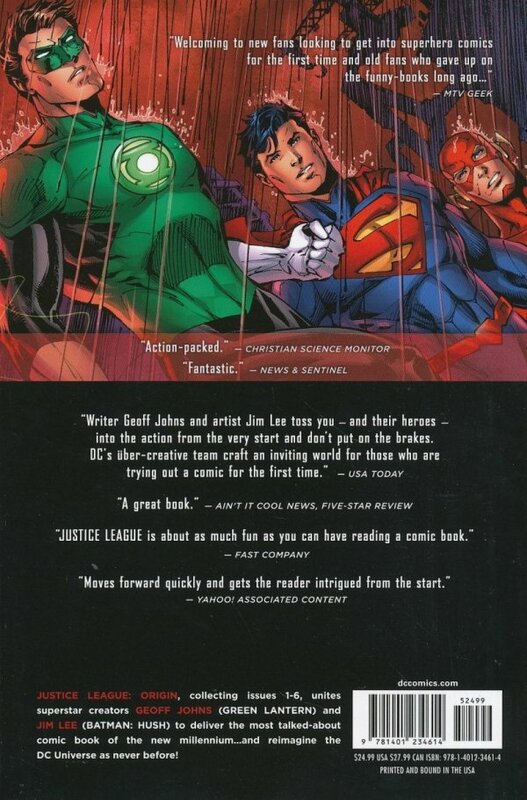 Comics superstars Geoff Johns and Jim Lee make history with the first hardcover collection of a DC COMICS - THE NEW 52 series! In a universe where Super Heroes are strange and new, Batman has discovered a dark evil that requires him to unite the World Greatest Heroes! 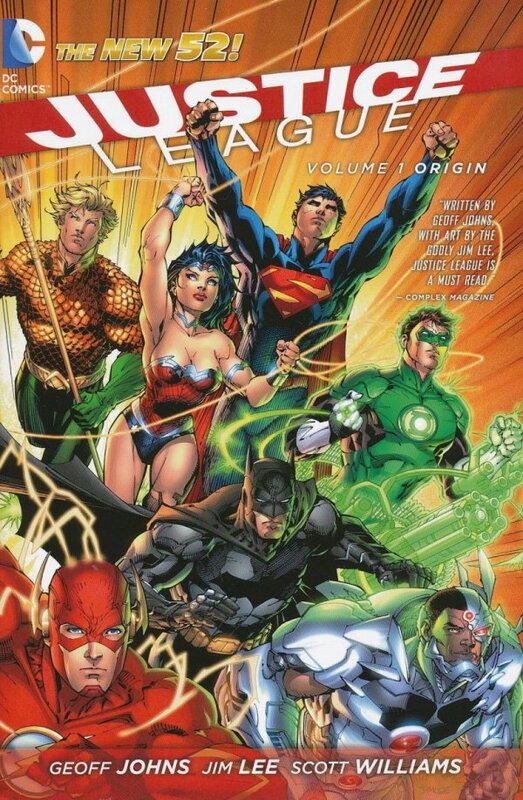 Superman, Batman, Wonder Woman, Green Lantern, Aquaman, The Flash and Cyborg unite for the first time to form the JUSTICE LEAGUE! Don't miss the thrill-a-minute hardcover collecting the first six issues of the best selling comic!